Our organization is engaged in manufacturing, supplying and exporting Ammonium Chloride. We process these chemicals using supreme quality ingredients that are sourced from the reliable vendors of the market. This is basically a mildly acidic, which is clear white crystalline salt of ammonia in pure form. 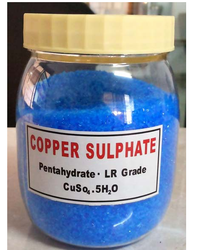 The chemical offered by us is also demanded by the clients for high solubility in water. This is known for its accurate composition, longer shelf life, precise pH value. 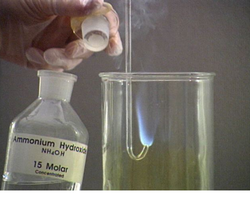 We are counted among the recognized firms engaged in offering supreme quality Ammonium Chloride. The optimum quality ingredients are sourced from the vendors to process these chemicals as per the set industry standards and norms. Before the final delivery, these chemicals are also tested on various well-defined parameters.